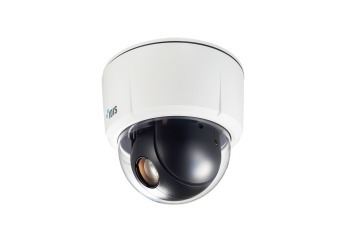 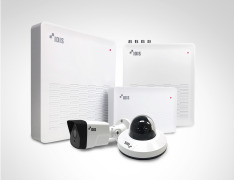 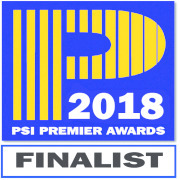 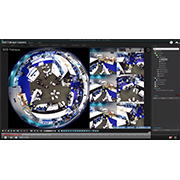 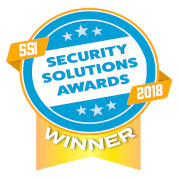 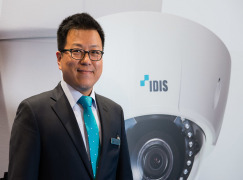 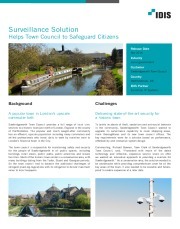 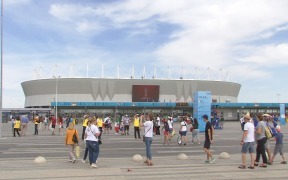 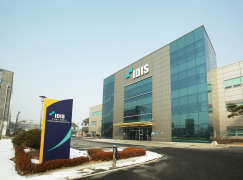 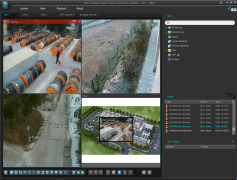 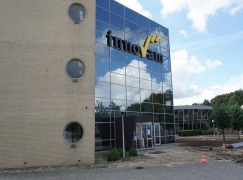 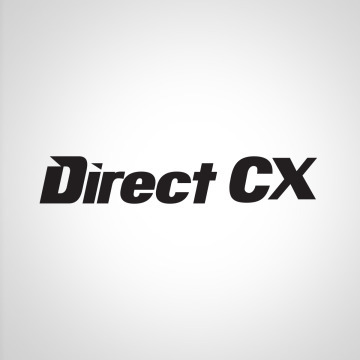 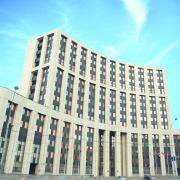 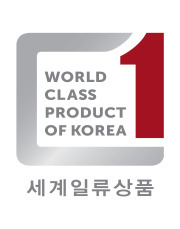 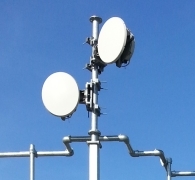 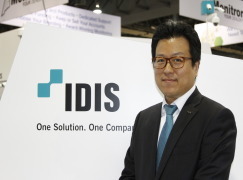 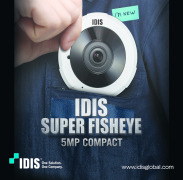 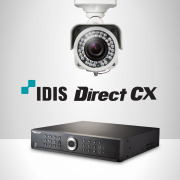 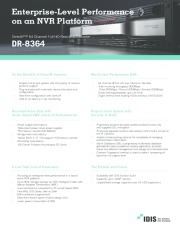 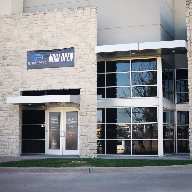 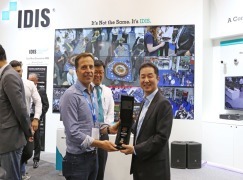 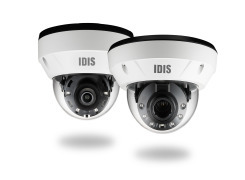 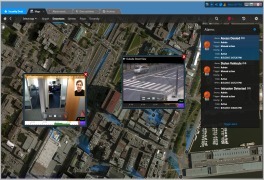 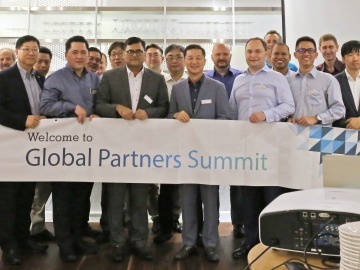 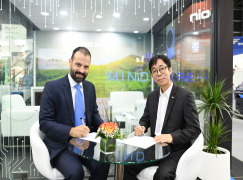 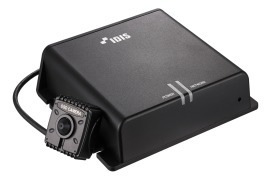 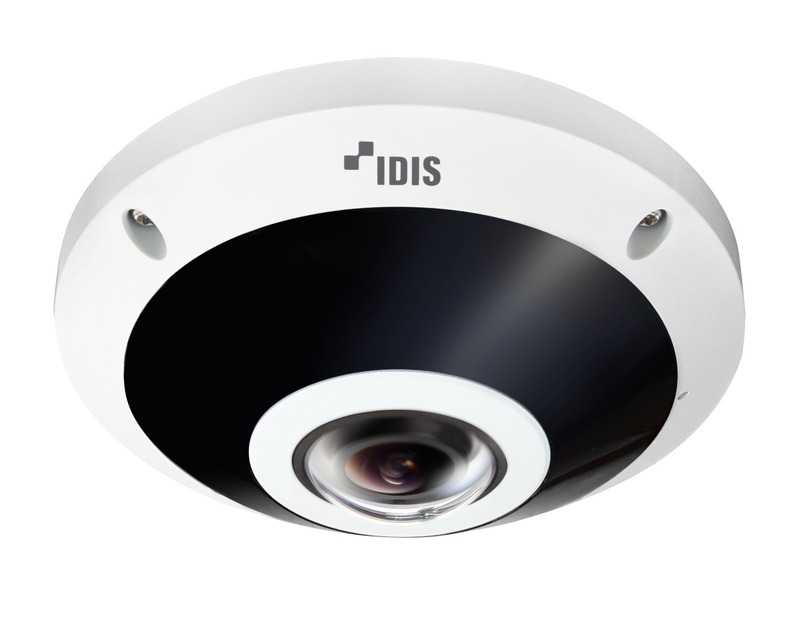 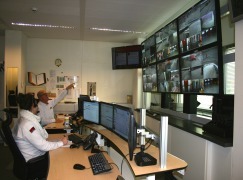 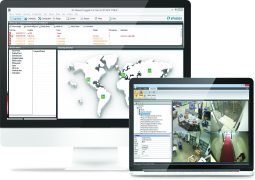 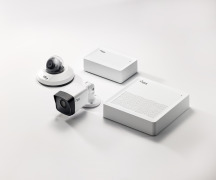 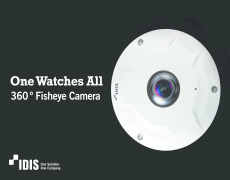 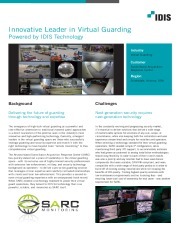 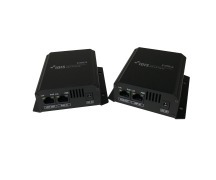 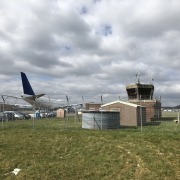 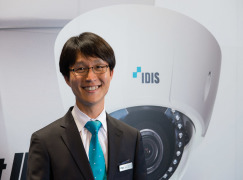 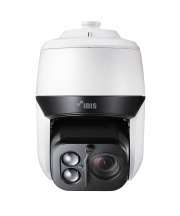 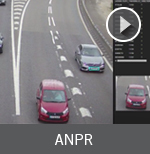 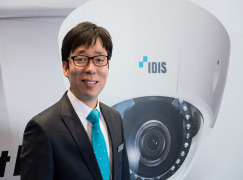 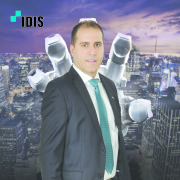 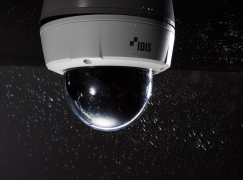 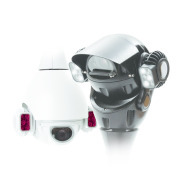 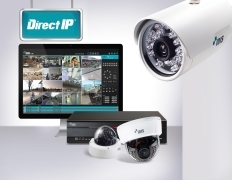 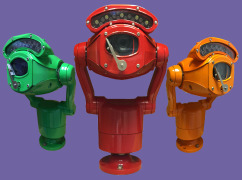 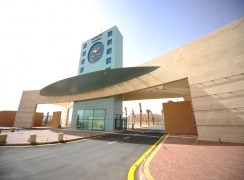 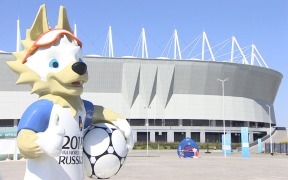 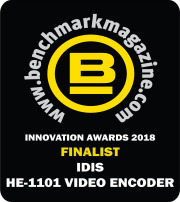 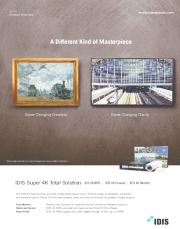 Founded in 1997 by experts in computer science and artificial intelligence, IDIS has since grown to become the largest video surveillance manufacturer in South Korea and a leader in industry innovation by introducing ground-breaking products such as its flagship DirectIP™ offering, a true plug-and-play solution that eliminates the complexity of installing and operating networked surveillance systems. 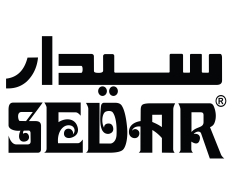 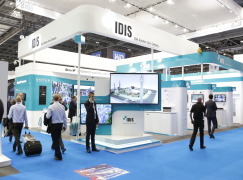 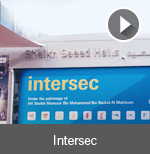 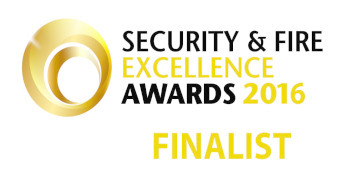 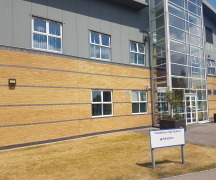 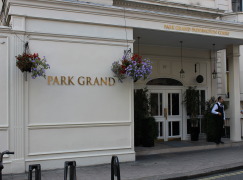 Among other events celebrating the anniversary at IFSEC, IDIS will be hosting a press briefing at its stand to recognise valued customers and media partners, honour the accomplishments of the past two decades and showcase the latest innovative IDIS products and technologies. 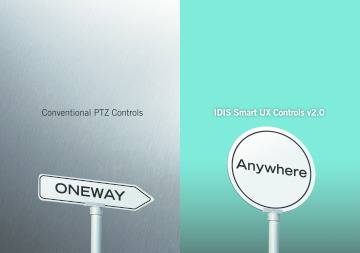 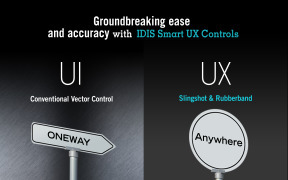 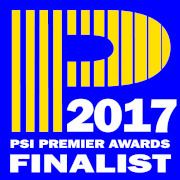 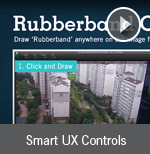 IDIS Smart UX Controls v2.0, recognised as a 2017 Benchmark Magazine Innovation Awards Finalist and PSI Magazine Premier Awards 2017 finalist, this is a new and improved offering over the decorated first iteration of IDIS Smart UX controls, adding “Quick Controls” to its super smooth “Rubberband” and “Slingshot” PTZ tracking, allowing for intuitive control and rapid dewarping. 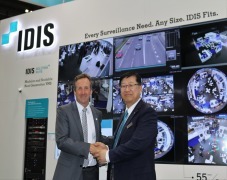 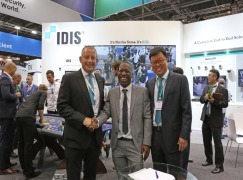 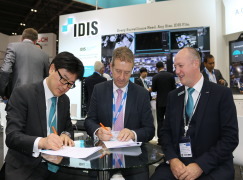 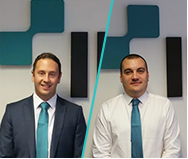 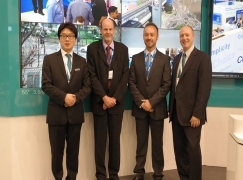 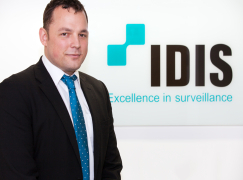 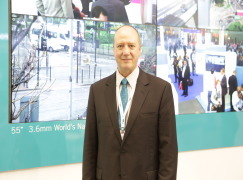 Ahead of the exhibition, Brian Song, Managing Director, IDIS Europe commented: “The entire IDIS Europe team is excited to be returning for our firth appearance at IFSEC International, which signals our continued commitment to support and grow our global customer base. 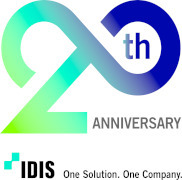 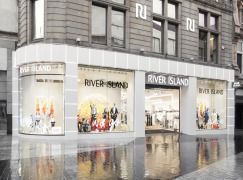 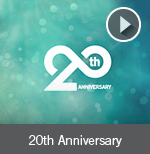 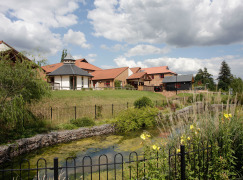 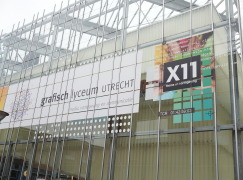 Our presence this year is also very special as we will celebrate our 20th anniversary and demonstrate why IDIS has been at the vanguard of video surveillance for the last twenty years. 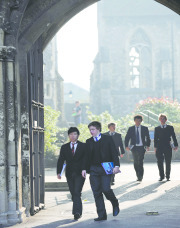 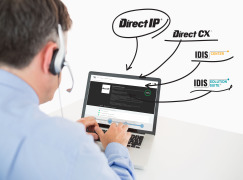 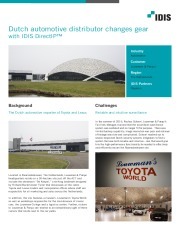 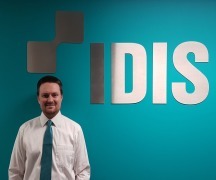 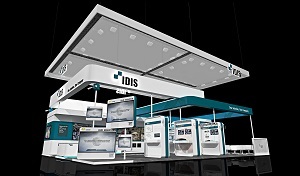 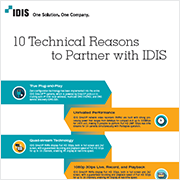 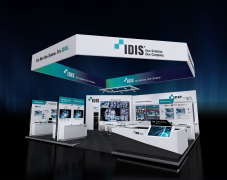 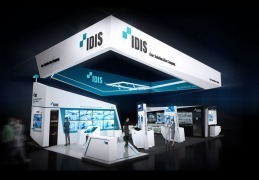 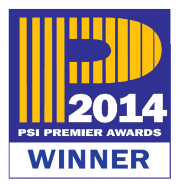 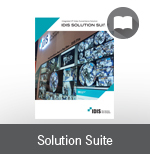 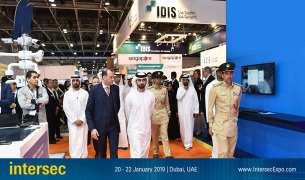 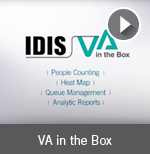 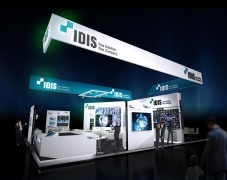 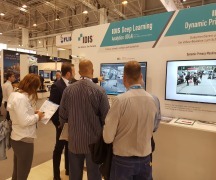 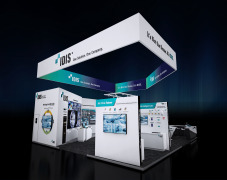 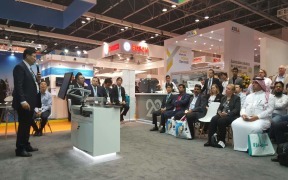 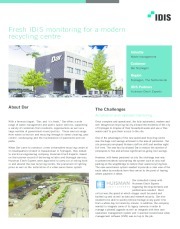 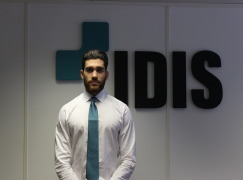 For more on the IDIS Total Solution and the flagship offering DirectIP, visit IDIS stand G700. 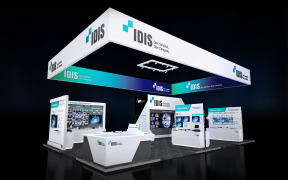 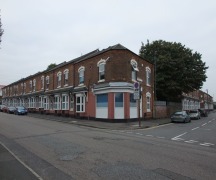 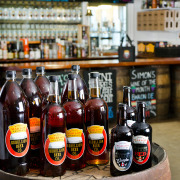 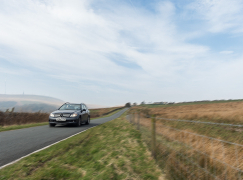 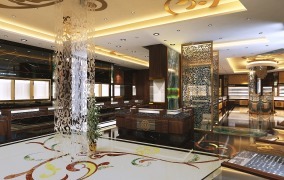 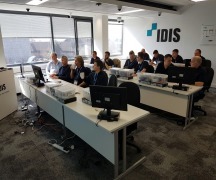 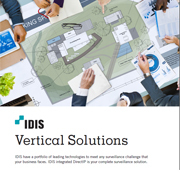 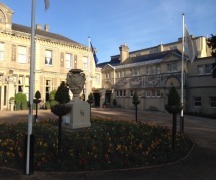 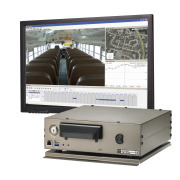 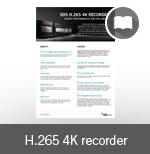 For more information on IDIS products or to book a demo, email uksales@idisglobal.com, phone +44 (0)203 657 5678, or visit www.idisglobal.com.